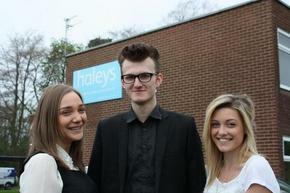 Some businesses are family run. 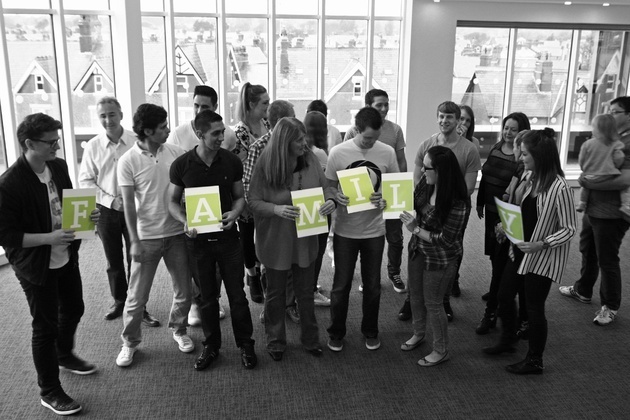 Others run families. 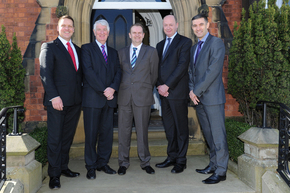 Take Lytham based accountants Danbro. They have plenty to celebrate on International Family Day Friday May 15 . 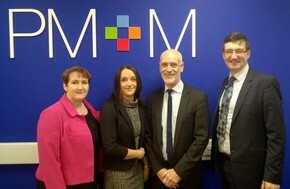 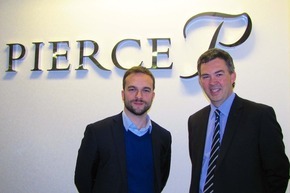 Blackburn headquartered PM M a leading chartered accountancy, business advisory and wealth management group has strengthened its Wealth Management, Tax, Run My Business and Marketing teams following the appointments of seven new members of staff. 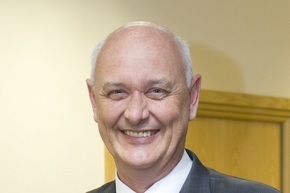 Accrington-based Haworths Chartered Accountants is to help Lancashire s business community drive growth and innovation after becoming a Boost amp Co member. The Chancellor s first post-election Budget must reaffirm his commitment to significant transport infrastructure investment if the Northern Powerhouse initiative is to be a success. 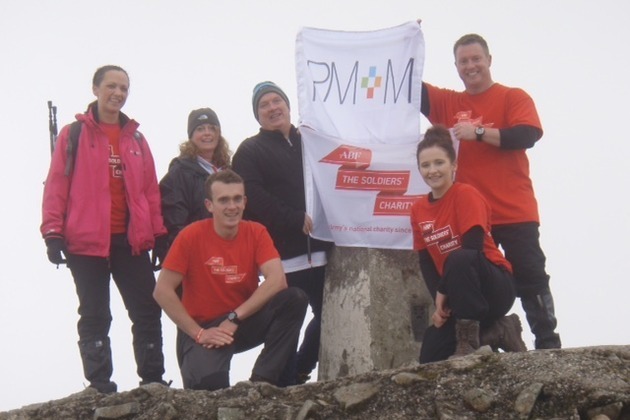 Blackburn amp Burnley based PM M is pleased to confirm that Jackie Fisher who is a partner in the firm s Run My Business division this weekend successfully completed a charity climb to the top of Ben Nevis. Lancashire based accountancy firm Haleys have joined a prestigious group of companies across the UK focused on creating momentum behind the recruitment of apprentices and graduates into the workforce. North west accountancy and business advisory firm, Moore and Smalley, has acquired Southport accountancy firm Hollows Davies Crane in a move that extends its geographic reach to cover South Lancashire and Merseyside. PM M, the chartered accountancy, business advisory and wealth management group, is planning for growth after moving its Burnley team to a new 2,700 sq ft office. 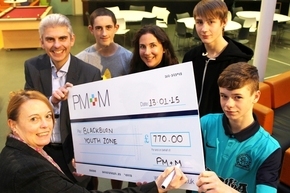 Blackburn headquartered PM M a leading chartered accountancy, business advisory and wealth management group presented Blackburn Youth Zone with a cheque for 770.00 after completing a series of charity initiatives in the run up to Christmas. 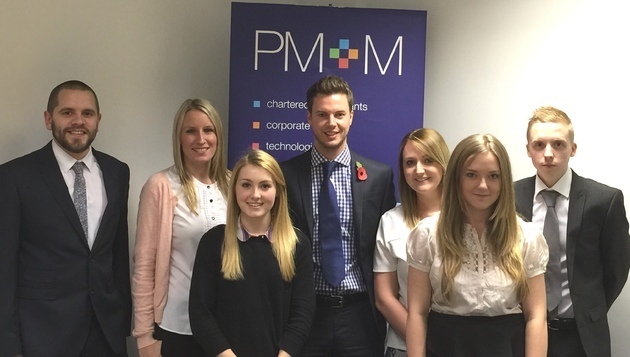 Job a Nightmare? Check Out The World's Most Haunted Workplaces!